A research effort led by Arizona State University engineer Mary Laura Lind is among 10 projects the National Aeronautics and Space Administration recently chose to support. Lind has been awarded a grant from NASA’s inaugural Space Technology Research Opportunities for Early Career Faculty program. The new program focuses on aiding development of technologies that can help the nation reach its space-exploration goals as well as boost commercial space ventures. This year’s grant recipients represent “some of the most talented new faculty from the best institutions of higher learning in America,” the program’s director, Michael Gazarik, said in a NASA news release. Lind is an assistant professor in the School for Engineering of Matter, Transport and Energy. 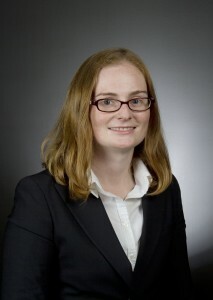 She is also a senior sustainability scientist with the university’s Global Institute of Sustainability. The NASA grant will provide $200,000 a year—renewable for up to three years—to support Lind’s work to improve technology for wastewater recovery and recycling systems designed for use in space stations and other vehicles. Lind is seeking chemical and materials engineering solutions to the challenge of improving water systems for space vehicles. The grant will support her research team’s effort to develop advanced corrosion-resistant polymer membranes. Wastewater would be filtered through such membranes to maximize recovery of the water, which the process makes suitable for reuse. The system will have to be fortified against corrosion from water containing high amounts of acidic solutions and salts, Lind explains. That will require development of a news class of membranes consisting of new composite materials through which water can be filtered more effectively, she says. 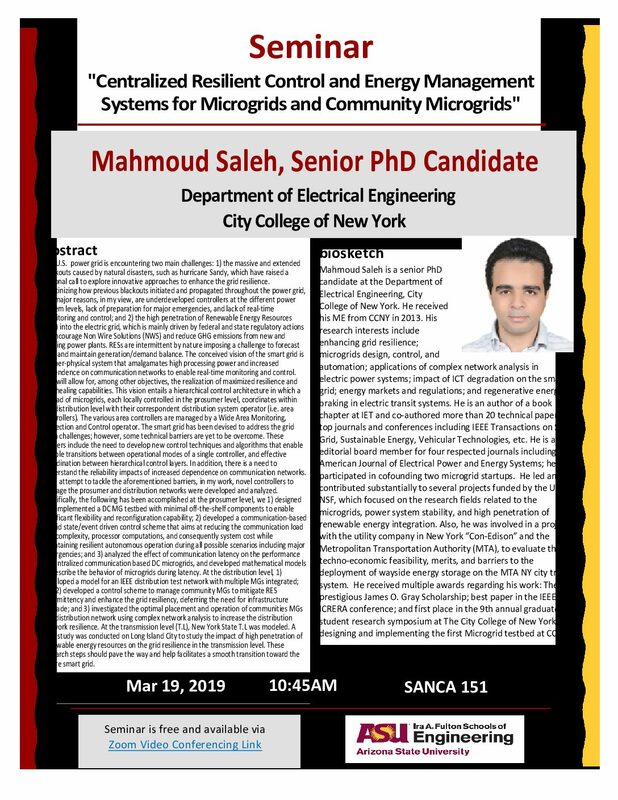 The effort will necessitate developing nanometer-scale composites to produce membranes capable of providing a sufficient barrier to the small organic compounds that must be removed from wastewater to make it reusable. The grant enables Lind to bring on two engineering doctoral students—Heather Jamieson and Afsaneh Khosravi—to assist on the project. In addition, she will be able to expand opportunities for other graduate and undergraduate students to participate in work in her lab. 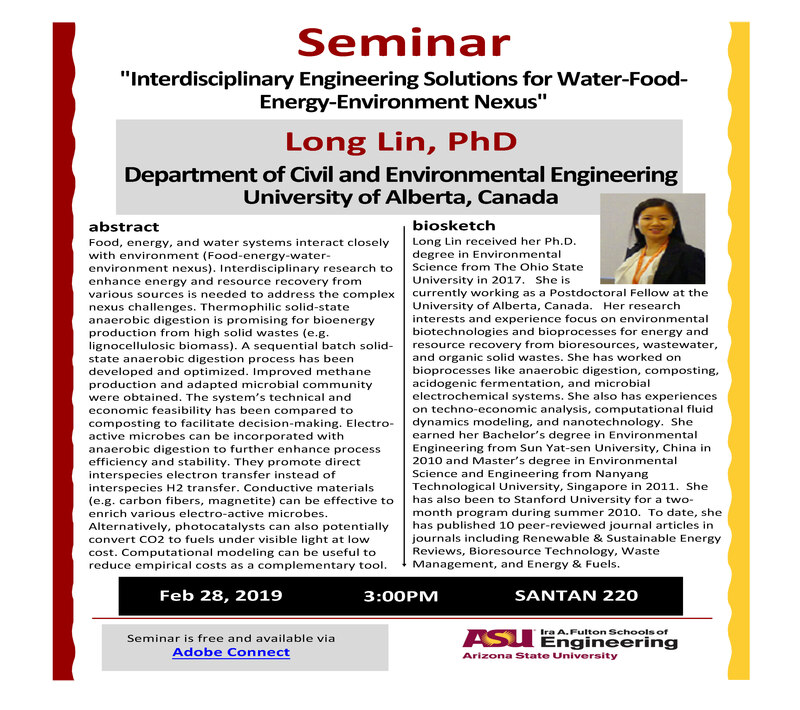 Lind came to ASU in 2010 after completing a California Nanosystems Institute Pioneer Postdoctoral Fellowship at the University of California, Los Angeles, in the Civil and Environmental Engineering Department. Earlier Lind earned a master’s degree and a doctoral degree in materials science from the California Institute of Technology and a bachelor’s of science degree in chemical engineering from Yale University.